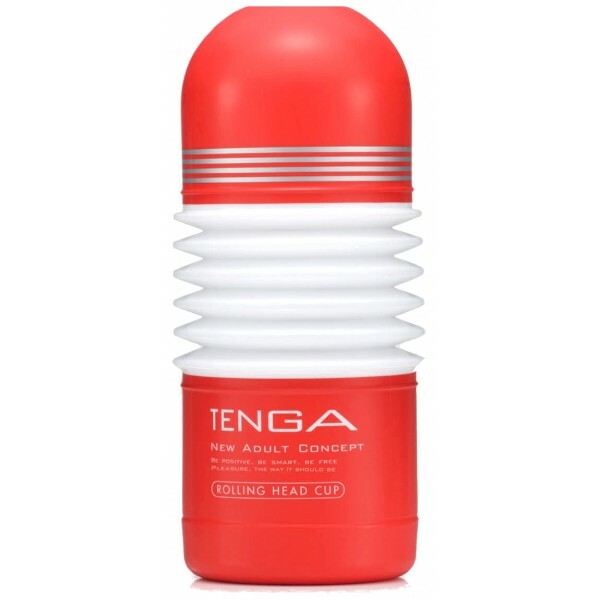 Get all the Tenga Cup red series in one go!! 5 great masturbators with 50% discount ! . 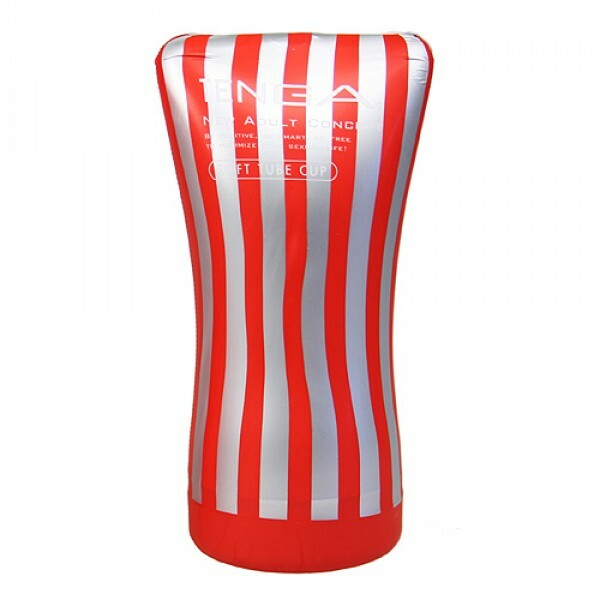 ... we are the only online shop offering this fantastic bundle! Limited time only. 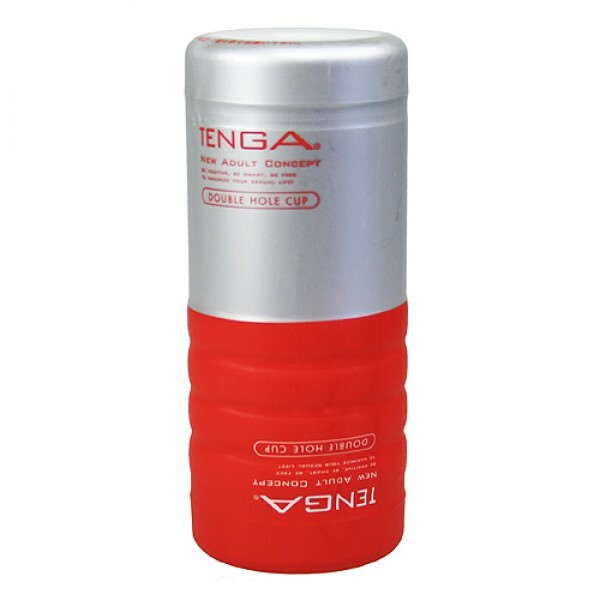 You will get the Original Vacuum Cup, the Soft Cup, the Rolling Head, the Air Cushion and the Double Hole! 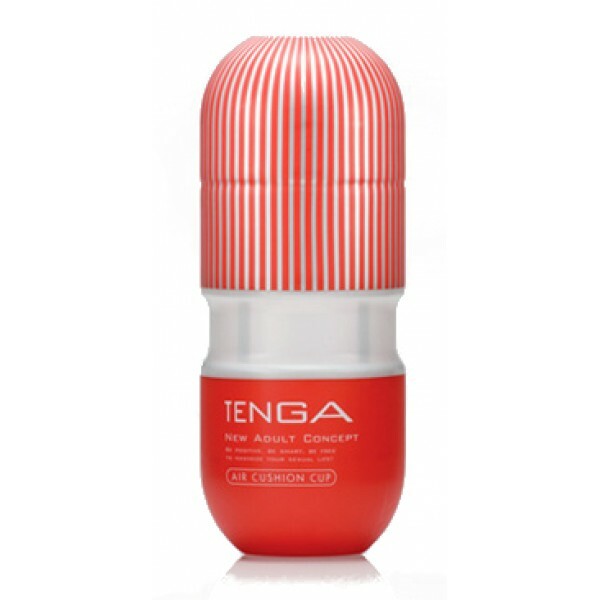 If you want more information about the single item just visit the specific page for that product. This is only an offer page so we didn't include any specific information for each of any of the 5 item to avoud getting your browsing experience slower.